About the LHA 1 in 5 What is Humanism? Contact us to get involved in one of these ongoing initiatives. The Latinx Humanist Speakers Bureau will empower our vocal and experienced members while developing our younger and less experienced members as speakers and educators. By creating this speakers bureau, the Latinx Humanist Alliance demonstrates our commitment to elevating Latinx humanist voices and to providing resources to our members. Proactively engaging with the media will increase awareness of the Latinx humanist community in the mainstream media and promote dialogue among Latinx nonbelievers. We are working with the AHA to develop an effective media kit, identify reporters and outlets that cover pertinent issues, and pitch stories that improve our representation in the media.  The alliance will also launch its own media platform, either through podcasts or video, to interview and engage with Latinx humanists.  Through our advisory role, the leadership council of the alliance will draft and propose resolutions to the AHA’s board of directors about issues of concern for Latinx Humanists, such as climate change and immigration.